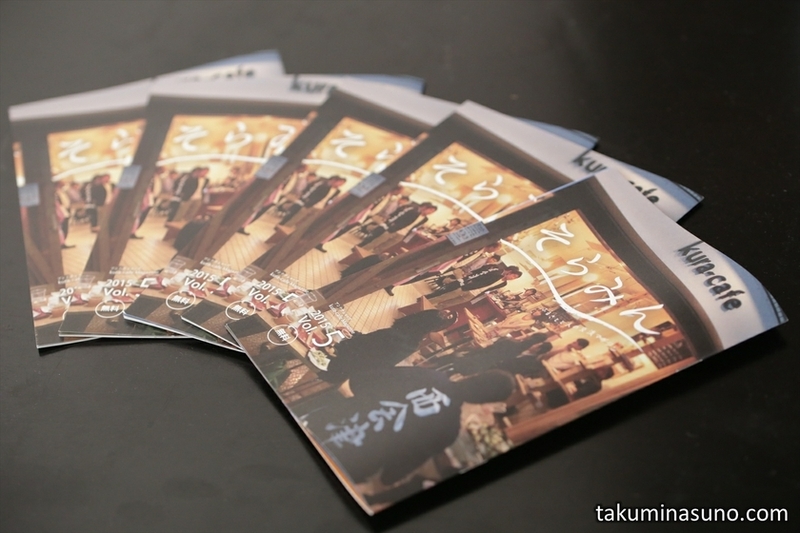 kura-cafe Magazine "Soramin" Vol.5 is Now Available with my Photo! 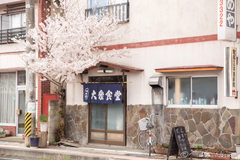 kura-cafe, an unique local product shop located in my hometown Tsurumi, has now published a magazine called "Soramin" Vol.5! 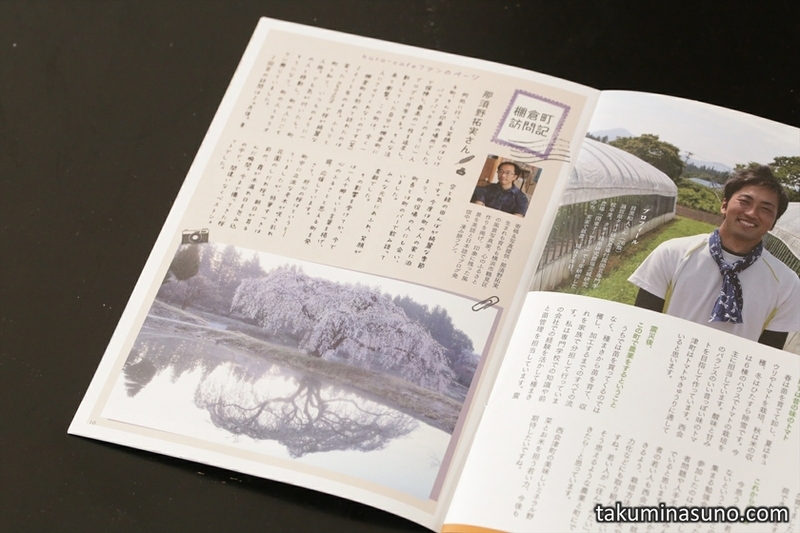 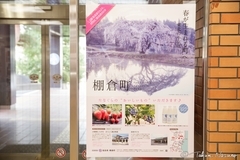 The magazine is available for free at various places including kura-cafe itself, the ward office of Tsurumi, the town office of Tanagura, and the town office of Nishiaizu. This time, kura-cafe sent me five pieces of the magazine because I wrote an article to the magazine with my photo! Here's the page! 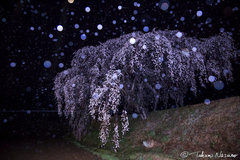 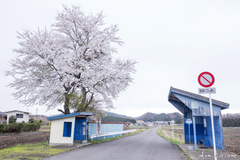 I wrote down the story of my visit to Tanagura Town, adding the photo of the Weeping Sakura tree of Hanazono. 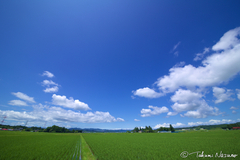 I hope that more and more people realize the natural beauty of Tanagura Town and the kindness of the local people there.